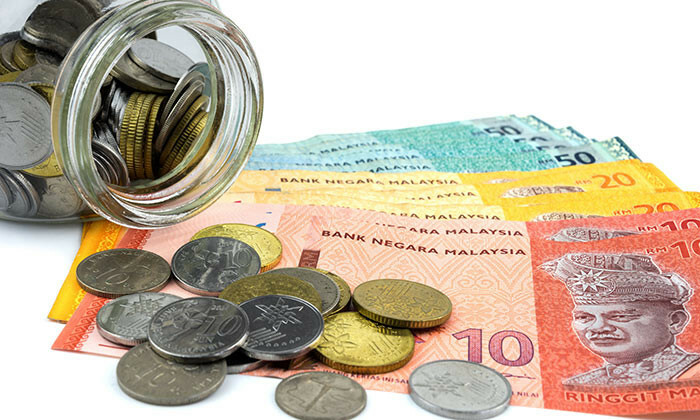 Good news for HR professionals in Malaysia – the profession is expected to be in demand as more companies move their regional hubs to Malaysia. 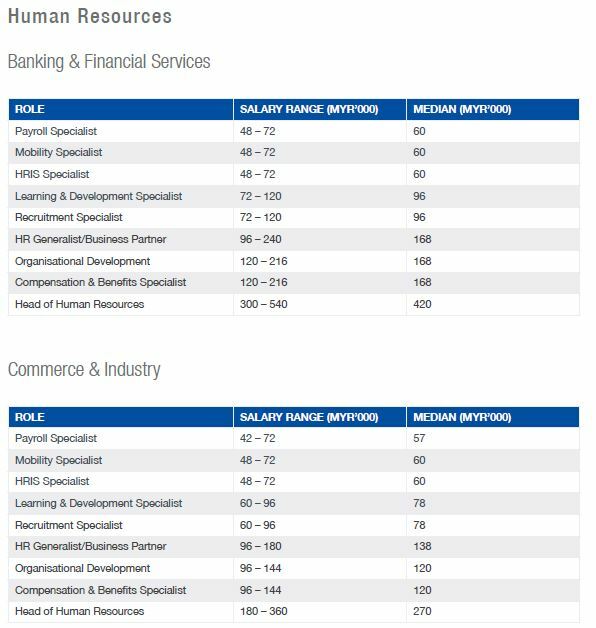 According to Michael Page Malaysia 2017 Asia Salary & Employment Outlook, with more companies moving from traditional HR models to setting up centres of excellence (COE), there is an increased demand for HR skill sets such as business partnering, talent management, and the ablility to work in a highly matrixed, fast-paced and ambiguous organisation. As organisations realise the value of aligning HR processes and policies with business goals, HR professionals now need to demonstrate strong business acumen and partnering skills as well as adaptability and flexibility. At the same time, the report highlighted that as more companies restructure their work processes, candidates with expertise in change management and organisational transformation will also be in demand. With more regional hubs moving their regional hubs over, other skills that are expected to be in demand include the ability to speak Mandarin. Unfortunately, in light of the slow economy, salary increments have slowed down in general. While candidates moving roles used to receive increments of at least 25% as recent as two years back, such increments have now decreased to 20% on average.